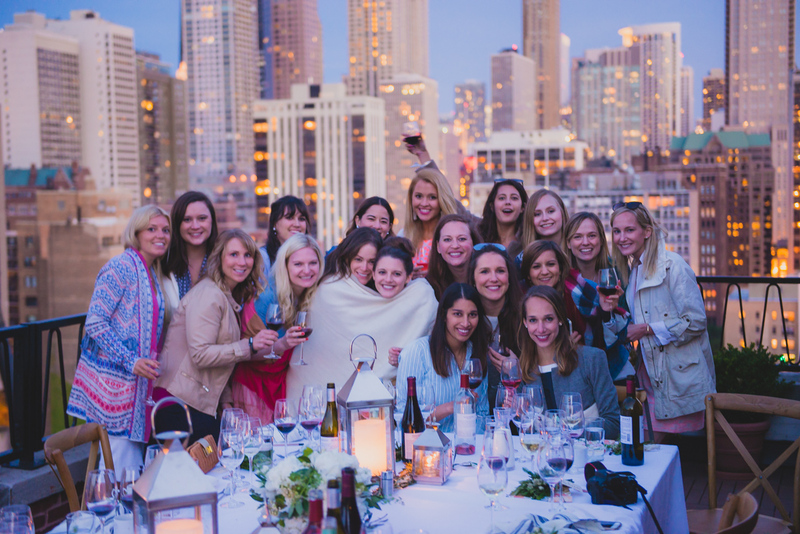 To celebrate the start of summer (and our new Vintner’s Reserve Pinot Gris), we partnered with Alaina Kaczmarski and Danielle Moss of The Everygirl to bring Sonoma Wine Country to the Windy City. 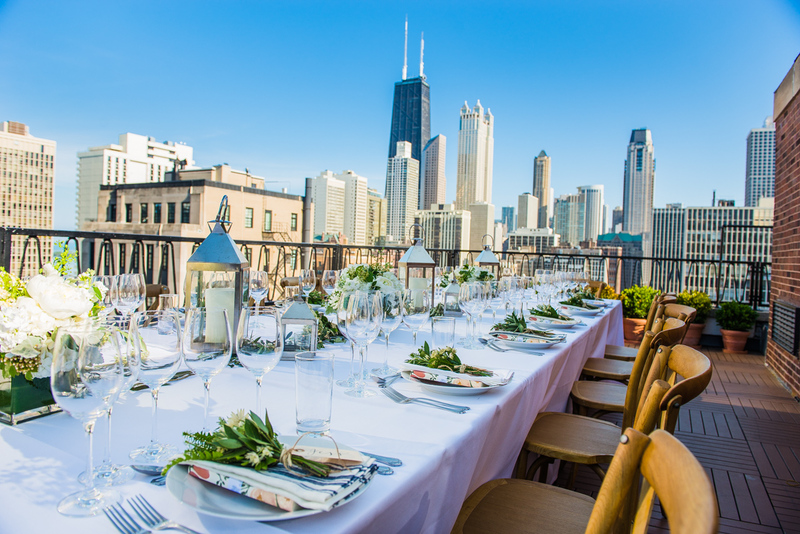 The al fresco rooftop dinner showcased six of our favorite summer wines, each perfectly paired with a seasonal dish. At Kendall-Jackson, we pair wine and food to showcase the profile and beauty of our wines and believe the relationship between wine and food is a natural one that enhances the flavors within our wines. 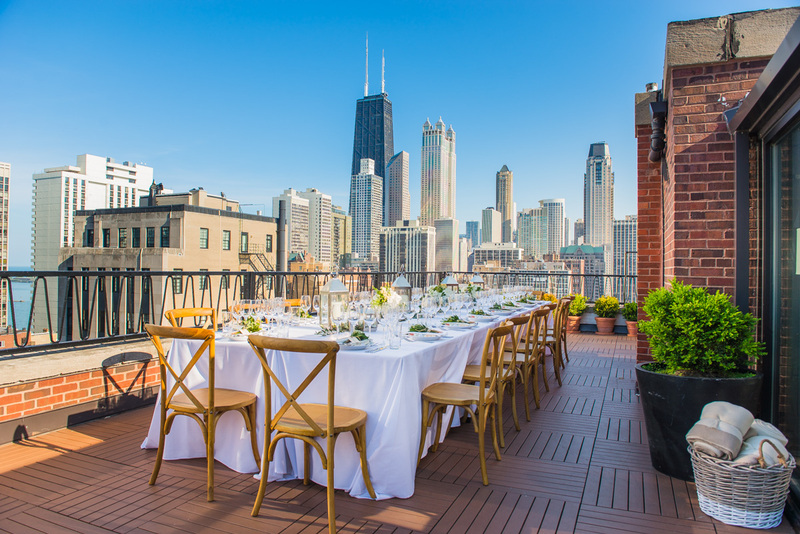 So we were excited some of our favorite Chicago bloggers joined us to learn more about summer wine pairings! The result was a truly magical evening filled with food, wine and fun. As a general rule, you always want to serve wine from light to dark. 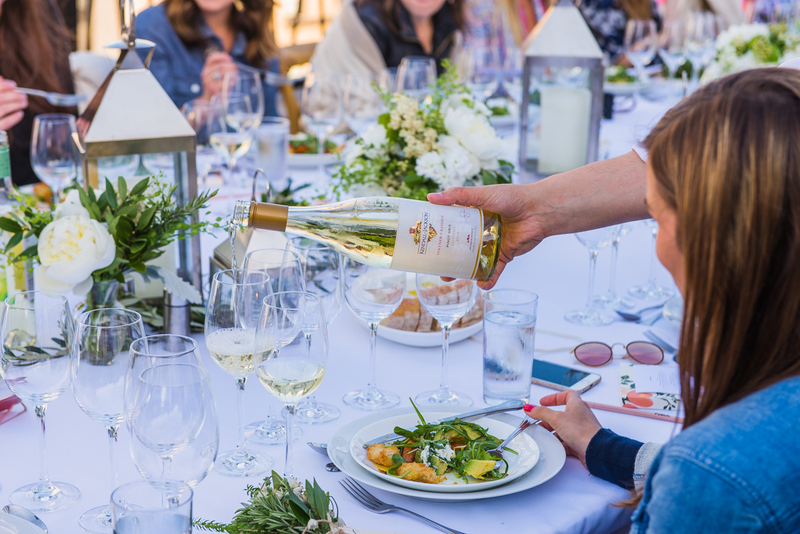 Our guests were greeted with a glass of Vintner’s Reserve Pinot Gris, which paired beautifully with fresh mozzarella, sundried pineapple and basil canapes. With ripe citrus flavors and rich aromas of tropical mango, melon, and juicy peach, this wine also pairs well with seafood dishes like salmon and crab cakes or a yummy fig salad. 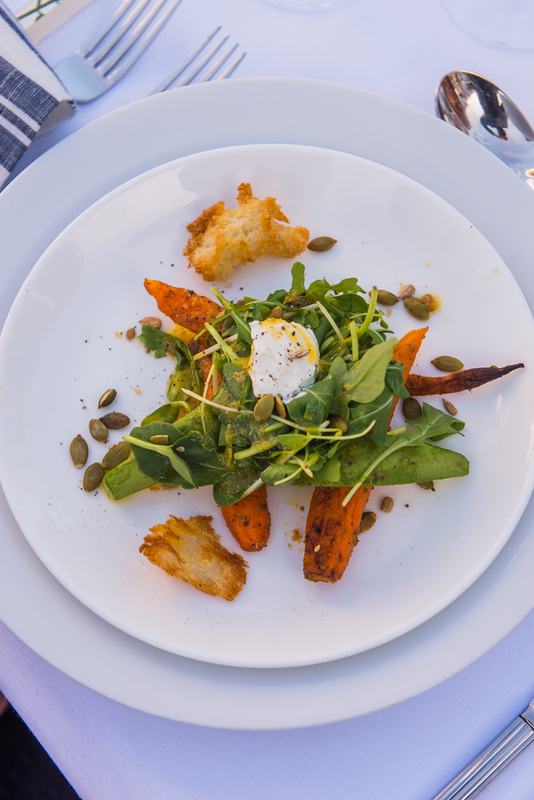 Next, our bright, crisp K-J AVANT Sauvignon Blanc with a roast carrot and avocado salad with crunchy seeds, sour cream and citrus. So Yummy! 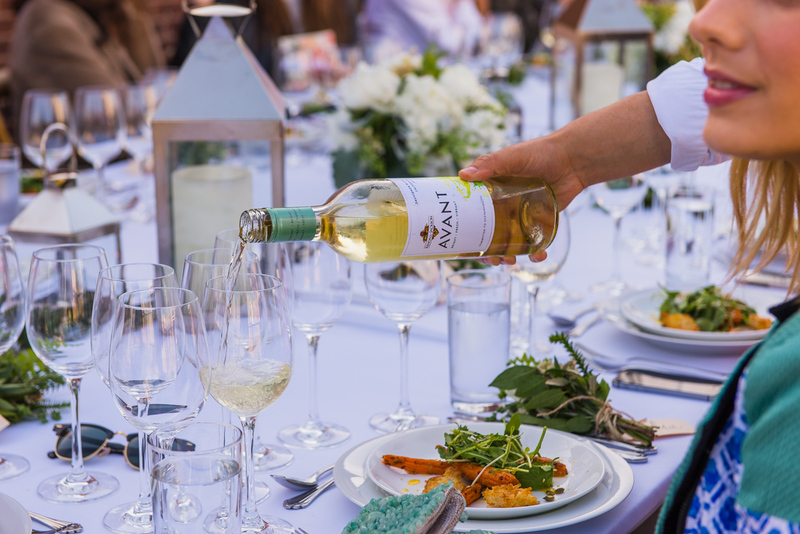 With notable flavors of lime, tangerine and passion fruit, also pair K-J AVANT Sauv Blanc with feta cheese, spring salad and fish tacos. For the main course we served our Grand Reserve Rosé with grilled organic chicken. Crisp and dry on the palate with delicate flavors of white peach and watermelon. It’s the perfect BBQ wine, perfect sushi wine, or perfect wine for just relaxing on a warm summer or fall evening. As for sides, salted house cut fries with our K-J AVANT Chardonnay proved superb. This wine is cold-fermented to retain crisp green apple and lemon drop flavors (vs. a traditional buttery chardonnay) – a wonderful juxtaposition with the creamy, salty fries. Additionally, our Vintner’s Reserve Pinot Noir was served with roasted seasonal vegetables. This Pinot is perfect for warm summer evenings, shining with bright cherry, strawberry and raspberry fruit and a finish comprised of elegant earthy notes and mild spice accents. You would also do well to serve this Pinot with spare ribs, roasted tomato bruschetta, duck, mushroom, brie. 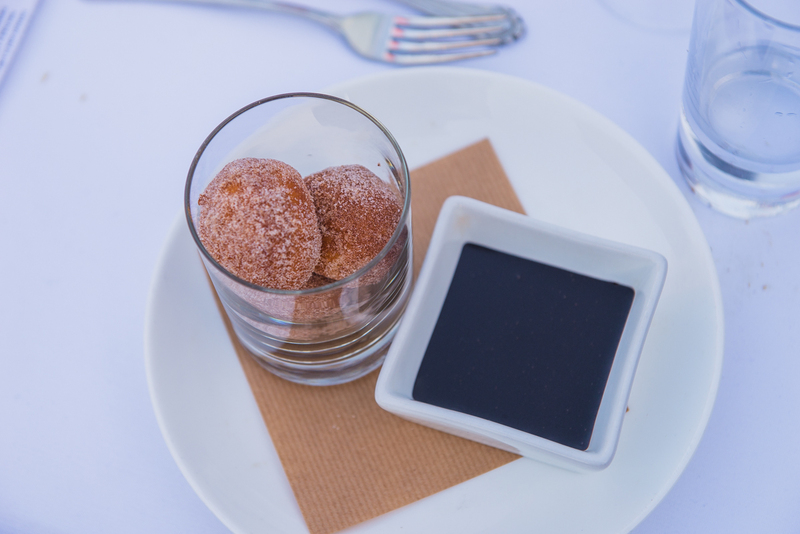 To finish the night, we served a dessert that literally makes us smile just thinking about it –warm doughnuts & chocolate dipping sauce paired with our K-J AVANT Red Blend. The rich, silky and smooth Merlot-based blend highlights the sweet and savory flavors of the dessert. Also pair with fondue, prosciutto wrapped dates or flatbread pizza. 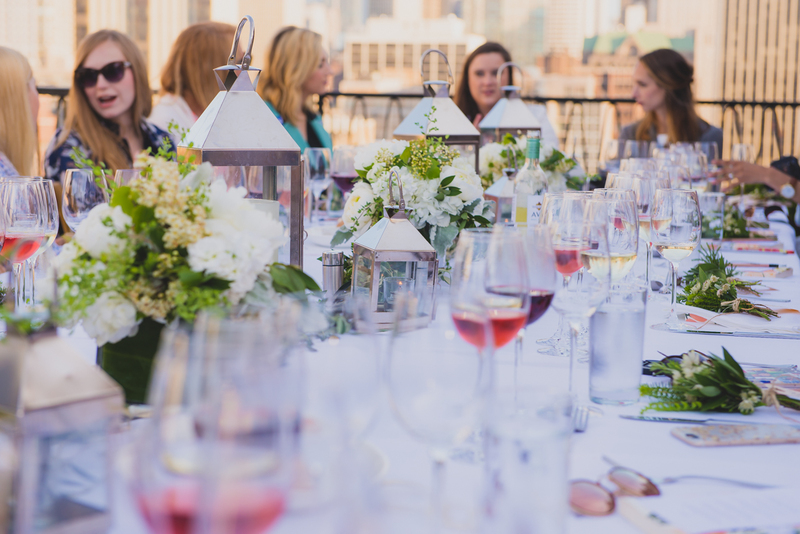 As you prepare for your next summer gathering, remember that wine tasting is about personal preference and figuring out what type of wine styles you enjoy. There’s no right or wrong when it comes to wine tasting, you may smell/taste different flavors than the person sitting next to you – it’s all about your personal palette! 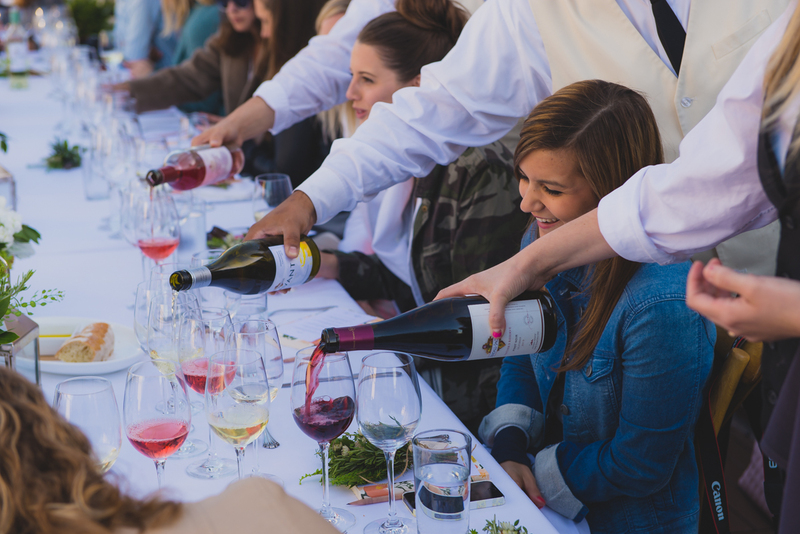 Want to bring Sonoma Wine Country to your city? 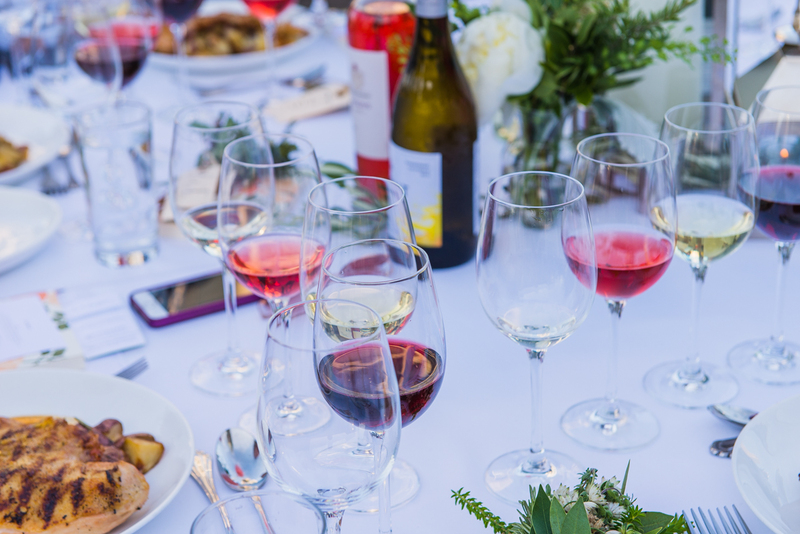 Check-out our K-J Summer Wines Pack, featuring three of the wines enjoyed during our party: Kendall-Jackson Vintner’s Reserve Pinot Gris, K-J AVANT Sauvignon Blanc and Grand Reserve Rosé. A $48 value, use promo code KJxTEGwinenights to receive 30% off and $5 shipping. A big thank you to The Everygirl for hosting a wonderful night, our 14 incredible new friends for coming, as well as Rifle Paper Co. for providing these beautiful tasting journals! 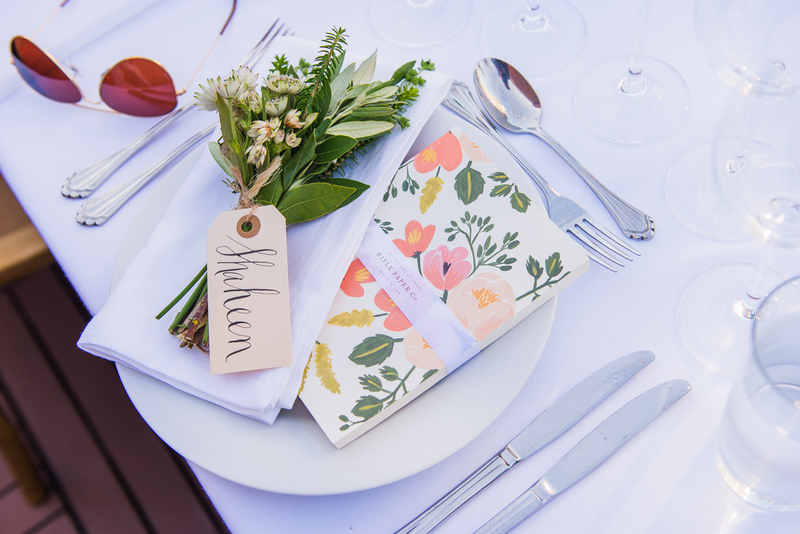 For more wine serving and pairing tips, vist the Entertaining section of our website.